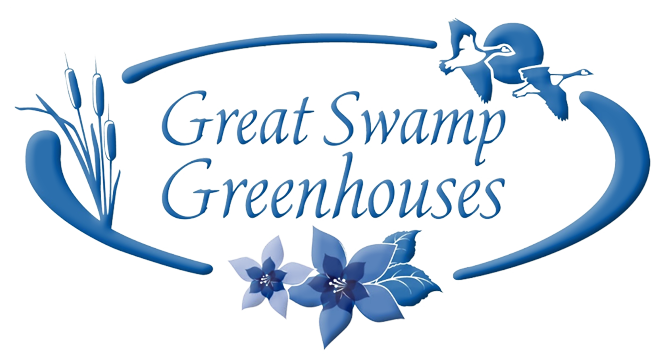 To sign up for a seminar, please call (908) 647-3725 or email GreatSwampGreenhouses@gmail.com. Seminars are FREE but space is limited. Learn how to build a terrarium or mini/fairy garden! You may bring your own container or purchase one on site. Plants and materials will be available for purchase. A free seminar and Q+A for Beginners and Black-Thumbers! No judgments. No prior knowledge necessary. No question is too simple! how to select veggies for your site, and answer your veggie questions! Your plants and diagnose issues and when to harvest. Butterflies, Hummingbirds, and Bees galore!